ZTE is about to launch a new device under its Nubia brand in China. The company will be launching the Nubia Z17S smartphone on October 12. 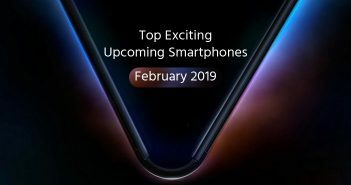 It has already released a teaser video of the upcoming mobile that has disclosed some key details. Interestingly, the alleged device has recently appeared at TENAA certification. The teaser video of Nubia Z17s was posted via Nubia’s official Weibo post. The 10-second video revealed the design language of the upcoming ZTE Nubia smartphone. 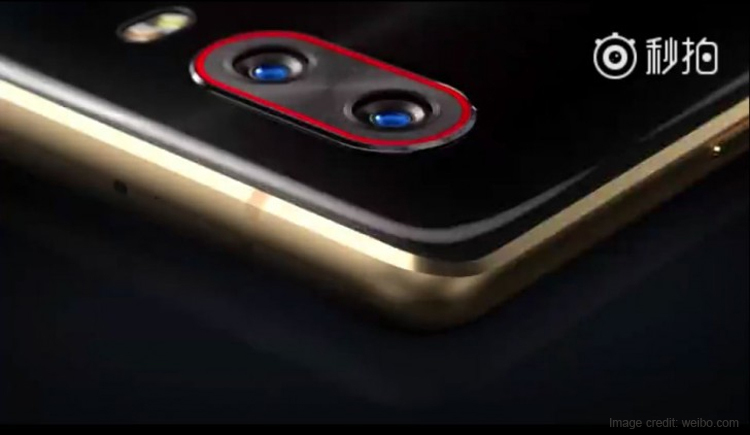 Moreover, the phone displayed in the video revealed that it will carry dual camera setup on both front and rear panels. That means the phone will have total four cameras. According to the video, the Nubia Z17S will sport curved edge design. The dual cameras will be present on the left corner of the handset. In addition, the phone will carry ultra-slim bezels at the edges. The phone will come in three colour options as per the teaser video- gold, aqua blue, and sapphire blue. The rear camera setup shows a red ring around the lenses. The Z17S has recently spotted on the Chinese certification site, TENAA with model number Nubia NX589J. According to the listing, the NX589J will come with a 5.2-inch HD (1080×1920 pixels) TFT display. The phone will come equipped with an octa-core processor. It is likely to be paired with 6GB of RAM and 32GB or 64GB of internal storage. For photography, the Nubia Z17S will feature dual camera module at front and back panel. However, the detail about the megapixel counts is not known yet. 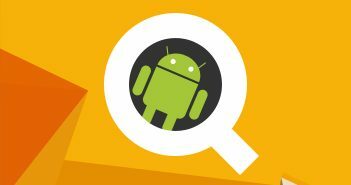 The device will boast a 3100mAh battery and will run on Android 7.1.1 Nougat. The handset measures dimensions at 147.5×72.07×8.6mm and weighs 170 grams. 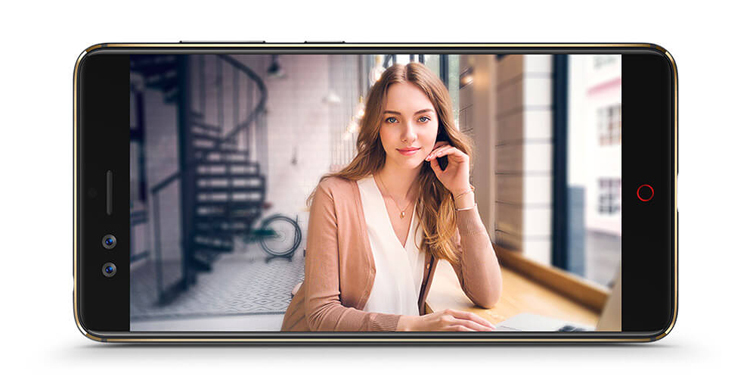 It comes with a 16:9 aspect ratio; however, there is a possibility of 18:9 aspect ratio for the high-end variant of the device. The phone has a dedicated fingerprint scanner on the rear panel. It is a dual-SIM mobile and supports 4G LTE networks. 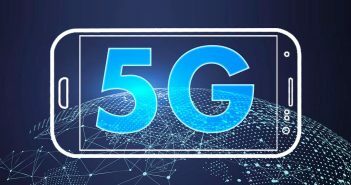 The other connectivity options include Bluetooth, GPS, Wi-Fi, GPS/A-GPS, USB Type-C, and Wi-Fi Hotspot. The sensors onboard include gravity sensor, ambient light sensor, and distance sensor.